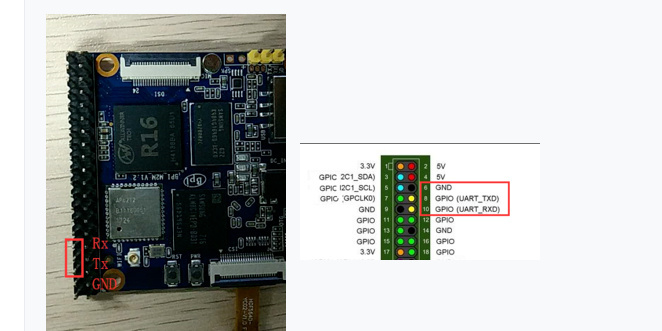 I want to connect serial console ( UART debugger ). I want to see a circuit diagram for connection, but I can not find it. Where can I get a schematic? Thank you for your information. But my board is BPI-R18-AI ( AVS ). Is there any material on this board, such as information on M2 that you have delivered? Please check and let me know. Thanks. 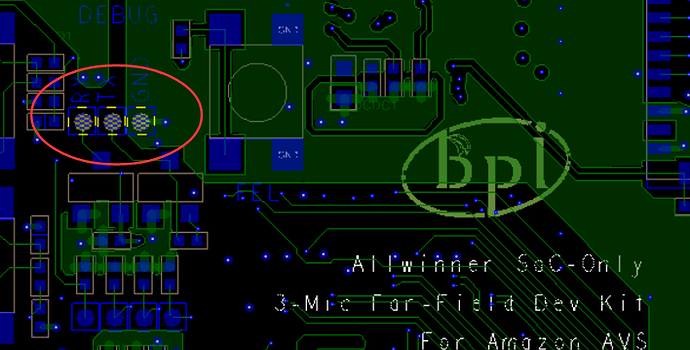 Did you have a look on wiki: http://wiki.banana-pi.org/BPI-R18-AI(Allwinner_SoC-Only_3-Mic_Far-Field_Dev_Kit)#Introduction ? Thank you for your answer. I will connect as you have guided me. I’ve read the wiki site you told me. adb works well. However, I can not find the data except the user guide and the prebuilt image. Are there any H/W data such as schematics for BPI-R18-AI or S/W data like github that are not released like other banana pie boards?